UFTM is an autarchy recognized by the Brazilian Ministry of Education. It was first founded as the Medicine School of Triangulo Mineiro and authorized to operate according to Decree nº 35.249 dated March 24th, 1954. The Medicine School was transformed into a Federal University through the Law nº 3856 dated February 18th 1960. UFTM is based in Uberaba, in the state of Minas Gerais, and also has a campus in the city of Iturama. UFTM is an educational institution qualified to train citizens on a scientific and humanistic basis. Citizens who are professionally competent and skilled to intervene in the environment in which they live, thus, contributing to the transformation of the socioeconomic, cultural, technical and scientific reality of the region, of the state and of the country itself. Traditionally recognized for its state-of-the-art education in health, UFTM has expanded the majors´ offer to multiple areas of knowledge. 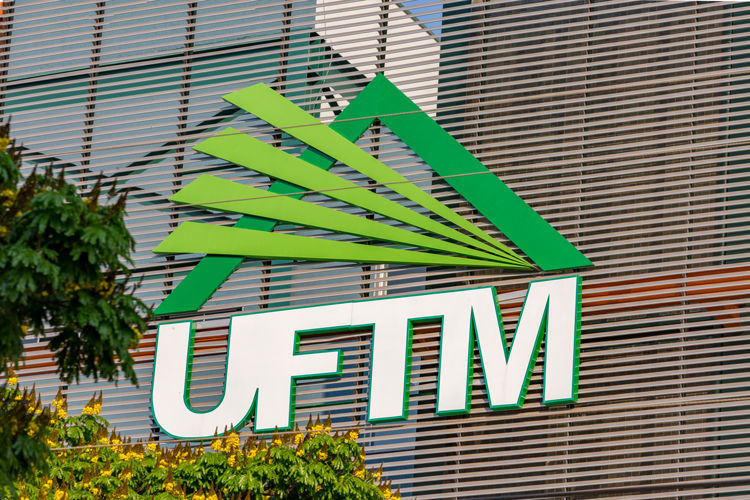 Currently there are 6,996 students attending UFTM, of which 5,731 are engaged in undergraduate majors, 938 are attending graduate programs and 327 students are engaged in vocational programs.